Toddler tantrums out & about. Some people get nervous when their child get a massive tantrum when they're outside for a day out or out shopping! Well, my 3 year old has one helova temper, She kicks, hits, punches, spits, you name it, she does it! When she has one of her tempers when we are out, i ignore everyone else and concentrate on calming my child down, or just ignore her if she does it for no reason. Try not to worry about other people around you. If you need to give your child a row, then do it. Don't worry or think about what other people might think about it. 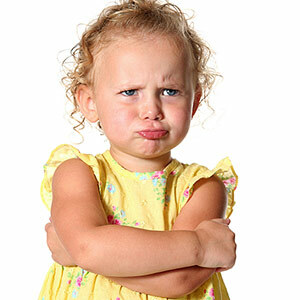 Every child throws a tantrum, Outside, in shops, in doctors, anywhere & everywhere!